. . . 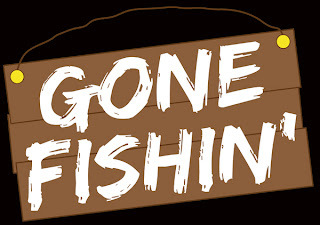 But I'll be back. 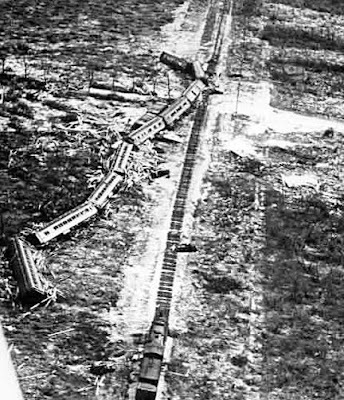 On September 2, 1935, hundreds of World War 1 veterans working for the WPA (Works Progress Administration) on the Overseas Railway waited anxiously for an evacuation train from Miami as a small but vicious hurricane bore down on the Florida Keys. The train never made it and neither did most of the veterans waiting for it. 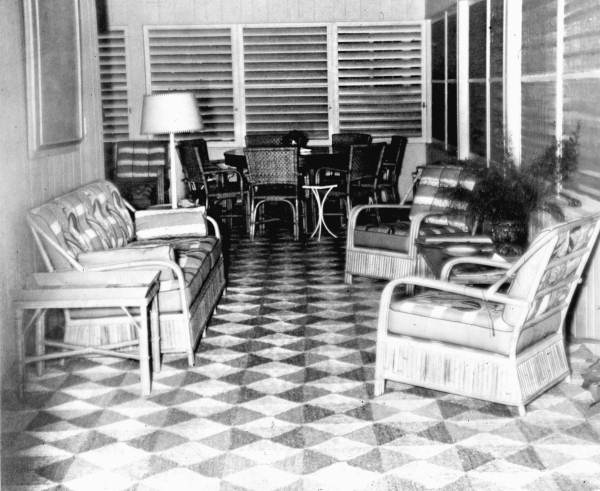 The 1935 Labor Day category 5 hurricane roared through the upper and middle Keys with winds estimated between 150 to 200 miles per hour and brought a 20 foot storm surge with it. 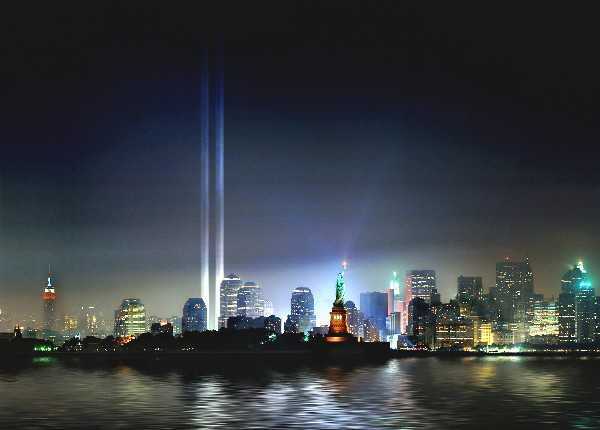 Today is the 78th anniversary of that tragic day. The Labor Day Hurricane of 1935 was the strongest tropical cyclone of that Atlantic hurricane season and the most intense hurricane ever to make landfall in the United States. The storm formed as a weak tropical storm east of the Bahamas and then slowly proceeded westward where it found some warmer water and became a hurricane. As Labor Day approached, hurricane warnings went up all over the Keys. A train was dispatched from Miami to evacuate the WPA construction workers from the low-rent camps they were living in on Windley Key and Lower Matecumbe Key. But, the train never made it. 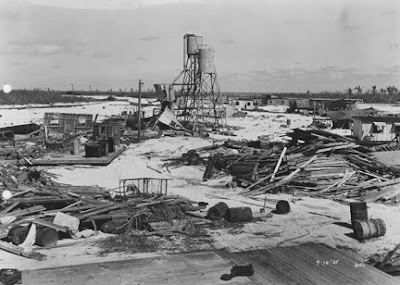 The hurricane's strong winds destroyed most of the buildings in the Islamorada area and the men in the work camps were killed by flying debris. 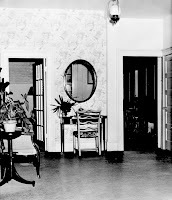 The Red Cross report listed the death toll at 408 and the majority of those were the veterans. 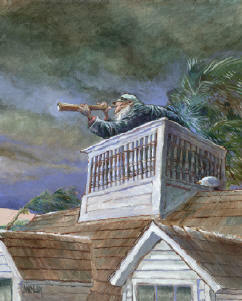 The storm destruction throughout the Keys was estimated at $6 million. ($96 million in 2013 dollars). 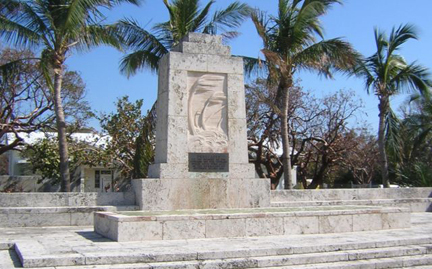 Just east of U.S.1 at mile marker 82 in Islamorada, near where Islamorada's post office used to be, is a simple monument designed by the Florida Division of the Federal Art Project, constructed using Keys limestone (keystone) by the WPA. Local residents hold ceremonies at the monument every year on Labor Day and on Memorial Day to honor the veterans and the civilians who died in the hurricane. 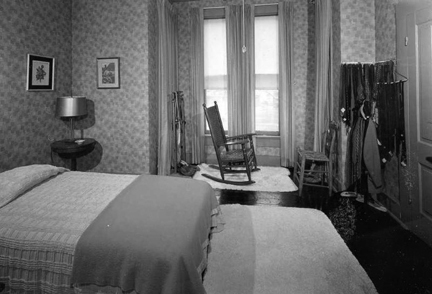 When FDR died in April of 1945, his Vice-president, Harry S. Truman, found himself in the oval office with a pant-load of pressing problems on his plate. The second world war was still going on and the decision to drop the atomic bombs still had to be made (killing 250,000 people can't be an easy decision to make). When the war was finally over, there was the daunting task of rebuilding Europe and Japan and then converting the United States back from a wartime economy to a peacetime economy. The man was physically exhausted. 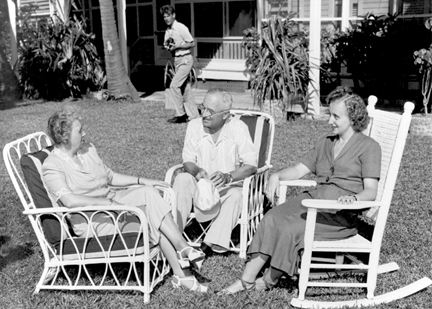 So his doctor ordered a warm, quiet vacation; and Key West was just the ticket. 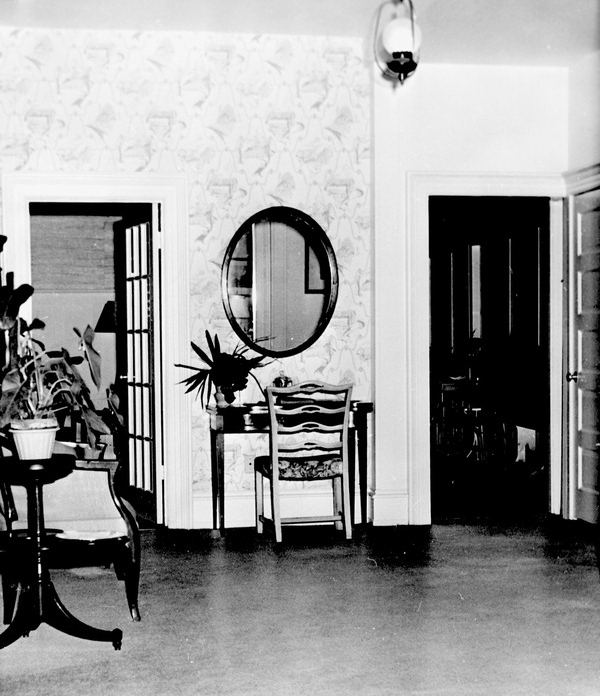 The navy put him up in a house that was originally the Naval submarine command headquarters during the Spanish-American War, World War I and World War II. But by 1946. 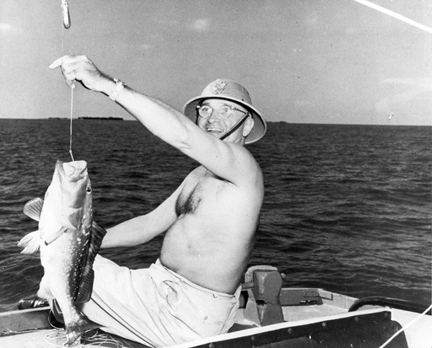 That house became Mr. Truman's "little piece of paradise". It is, what we now call the "Truman Little White House". 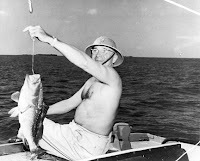 The President loved it here in Key West; So much that he came back, to his "summer home", eleven times. In 1974, when the submarine base was closed, the Truman Little White House was added to the National Register of Historic Places and in 1987, was deeded to the State of Florida. It is now held in trust as a public museum. 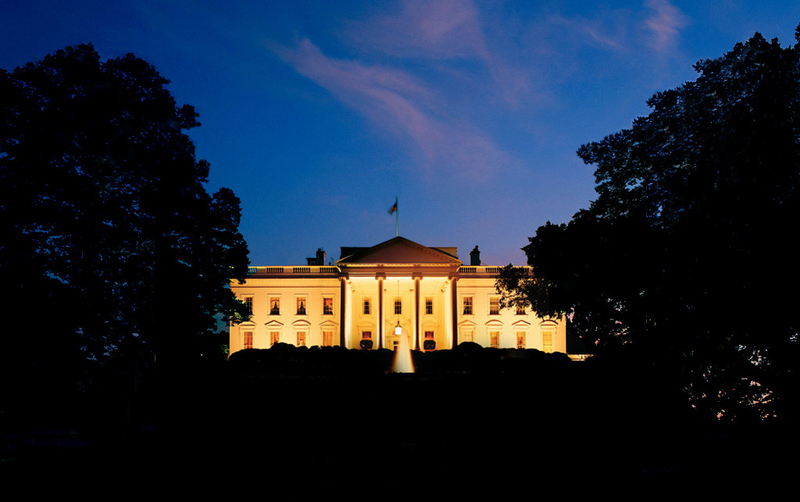 The Truman Little White House is the only Presidential site in the State of Florida. 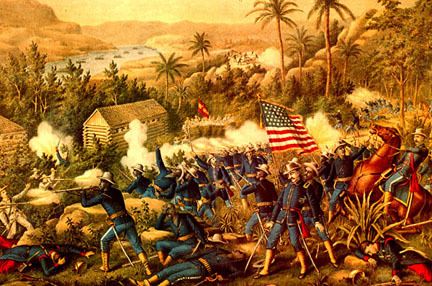 Like it or not, the United States has always been an imperialist nation. 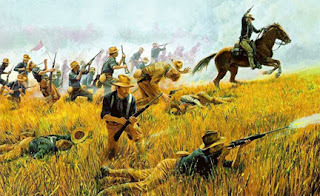 By the late 1800s the continental west was won and so imperialist eyes were turned to places like the Philippines and Cuba. In 1898 both countries were governed by Spain. But the American government wanted them anyway and so, it took advantage of the political revolution in Cuba and declared war on Spain. Then the 10 week conflict with Spain began. 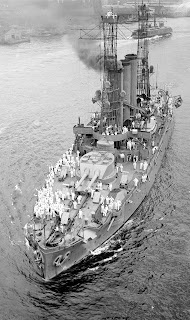 . .
Key West, because of its location, only 92 miles from Havana, and it's large harbor and the naval base, meant that the United States Navy would naturally use it as a primary supply depot and coaling station. 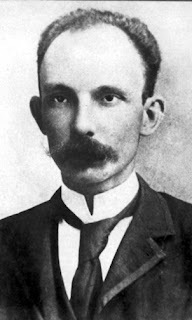 The revolutionary Cuban junta, under the leadership of Jose Marti and Tomas Estrada Palma, organized sixty-one Cuban political clubs in Key West. News traveled fast between Cuba and Key West. By the appearance of the ships of the "Atlantic Squadron" in the harbor, Key Westers were able to predict not only the coming of the war, but also to when it would begin. When the USS Maine exploded, Key West was the first city to hear about it. When that news came, an avalanche of correspondents from the major newspapers followed. 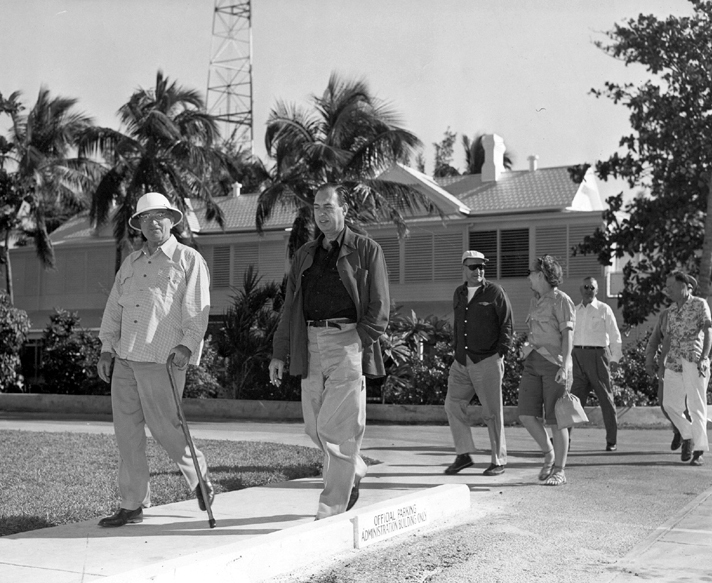 As one writer put it, "Key West became the seat, not of war, but of war correspondents." 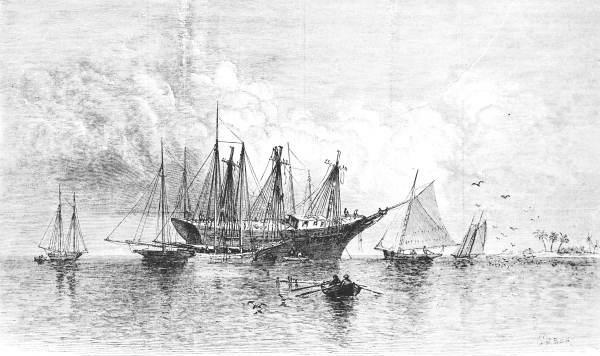 After the "Maine" disaster, larger stocks-piles of supplies, coal and ammunition were sent to Key West warehouses, wharves, and docks that had been leased from private owners in the city. 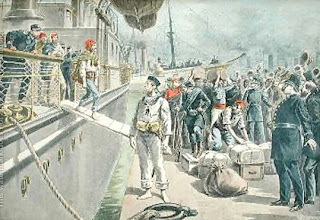 Freighters and transports were constantly arriving and departing and the Army was requested to strengthen the defenses that protected the city from attack. 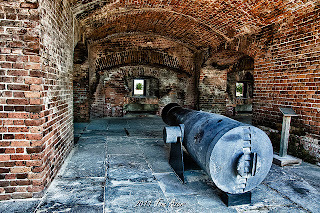 Fort Jefferson, seventy miles to the west. 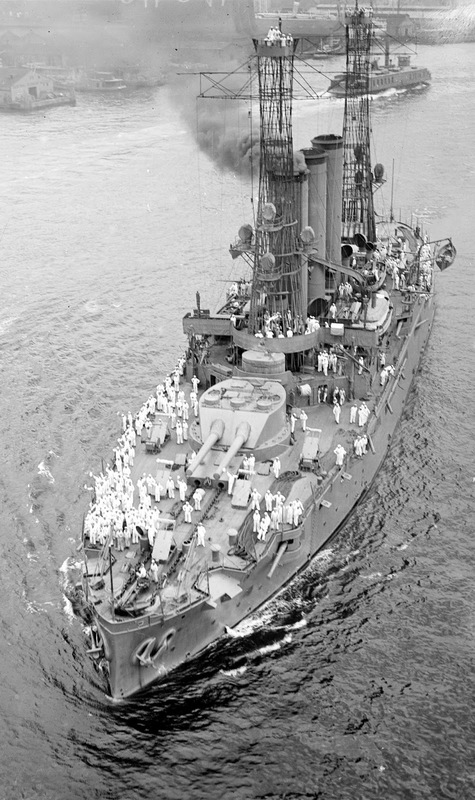 Large caliber coast defense guns were rushed to Key West. The run up to war brought a financial goldmine to business in the city. 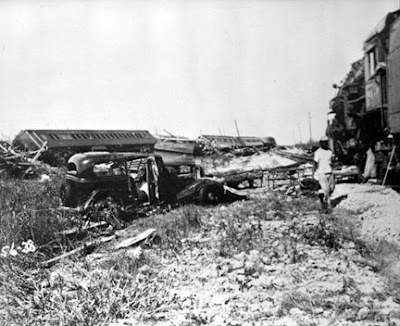 The army and navy faced the prospect of large numbers of casualties and planned to bring the most seriously injured or sick to Key West. But the hospital facilities at the Key West Barracks were not gonna be enough. So the Mother Superior of the Convent of Mary Immaculate in Key West offered the buildings of her convent and school rooms to the Navy for use as a hospital. Then there was another service in the city that was stretched to the limit by the situation. The three man police force for its nearly 18,000 people. With the servicemen coming to town in force, the cops were completely unable to maintain order; especially in the areas where all the saloons were. So one additional man was added to the police department, but that would prove to be no help at all. The Spanish-American War was an exciting time for the city. All those soldiers and sailors coming and going and a rush of new construction. The amount of money spent in the city by the Army and Navy is estimated to be $2,244,850 between March 1898 and July 1899. 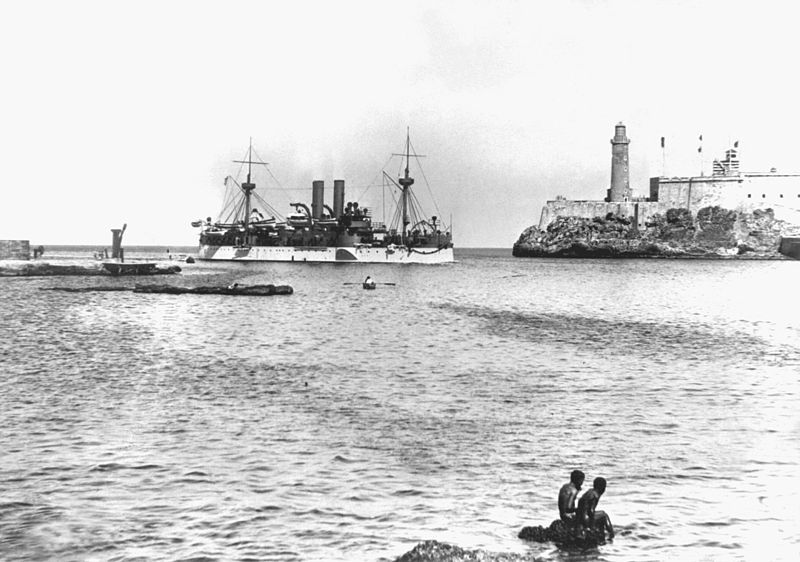 Then after the war, the city was able to increase trade with Cuba, and with its new channel, its improved facilities and the continued presence of the services, enjoyed a time of uninterrupted prosperity. 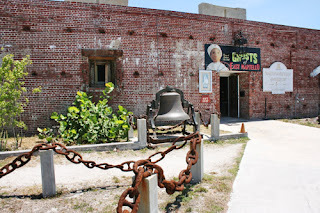 Of course, no history of Key West would be complete without talking about. . . 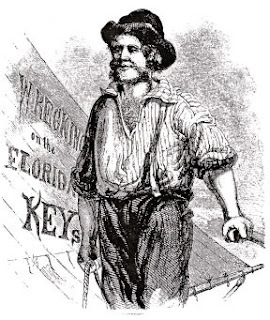 In 1860, Key West was the richest city in the Union. 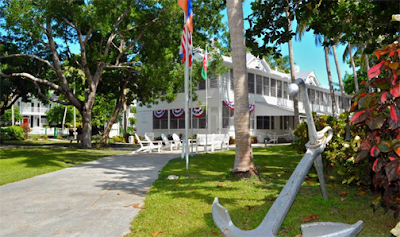 In 1822, Key West was declared an official port of trade for the United States. 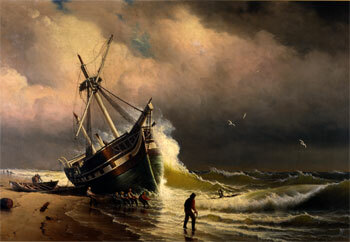 During that time, about 100 ships passed the island’s shores every day. 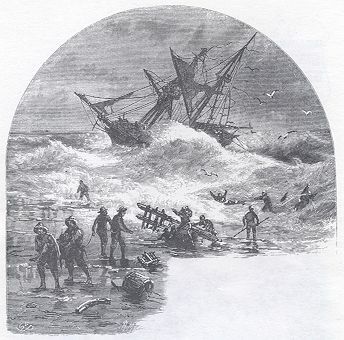 The waters were treacherous for passing vessels; the dangerous shoals and shallow waters were made worse by the a lack of navigational information and unpredictable winds. All those conditions together led to, at least, one distressed ship a week. Wrecking crews were strategically posted along the shores with all eyes on the horizon. When a vessel met trouble, the race was on. The first crew to get to the scene were the “wrecking masters”, allowing them the largest cut from the salvage and all control of delegating responsibilities. Once the initial wrecking excursions were complete, warehouses, ship yards and ship chandlers were employed to store cargo and repair the ships. The island’s economy thrived because much of the stranded cargo was sold locally. 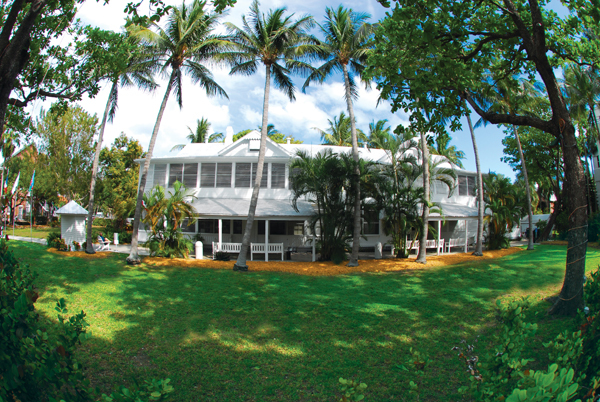 Those sales filled Key West’s houses and stores with a wealth of treasures from the sea. A few of the most successful wreckers were, Asa Tift, who also designed the "Hemingway House". 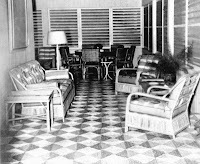 John H. Geiger, who made his home in the "Audubon House" and Francis B. Watlington who built the “Oldest House in Key West” in 1829. 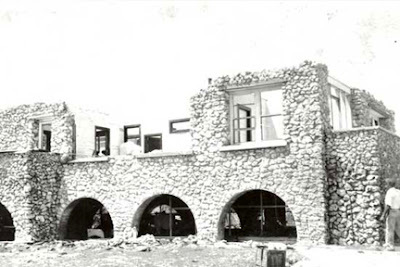 Today The Oldest House is home to the "Key West Wrecking Museum", a great place for learning more about this chapter in Key West history. The wrecking business began to decline in the late 19th century. With the building of lighthouses, improved navigational equipment and steam-powered engines, the once treacherous waters surrounding the Key West seemed suddenly tame. By the 1920s, the wrecking industry was as gone as so many sunken ships. During the American Civil War, the state of Florida seceded and joined the Confederacy but Key West remained in Union hands because of its importance as a naval base. Most of the locals were sympathetic to the South and many flew Confederate flags over their “Conch” homes. 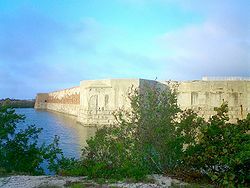 Fort Zachary Taylor was constructed between 1845 and 1866. It was a very important Key West outpost during the Civil War. In 1861, construction began on two other important forts, East and West Martello Towers, and they served as sidearms and batteries for the larger Fort Zac. 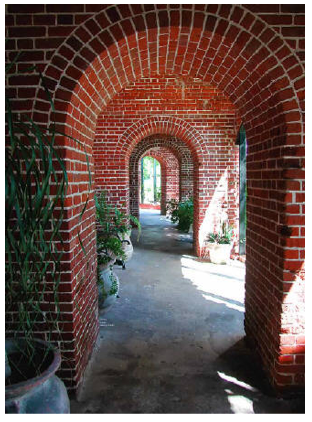 All three forts were connected to by railroad tracks for movement of military munitions. So, for the American Civil War, Key West was loaded for bear. Key West held the largest cache of cannon in one place during the war but never a shot was fired. 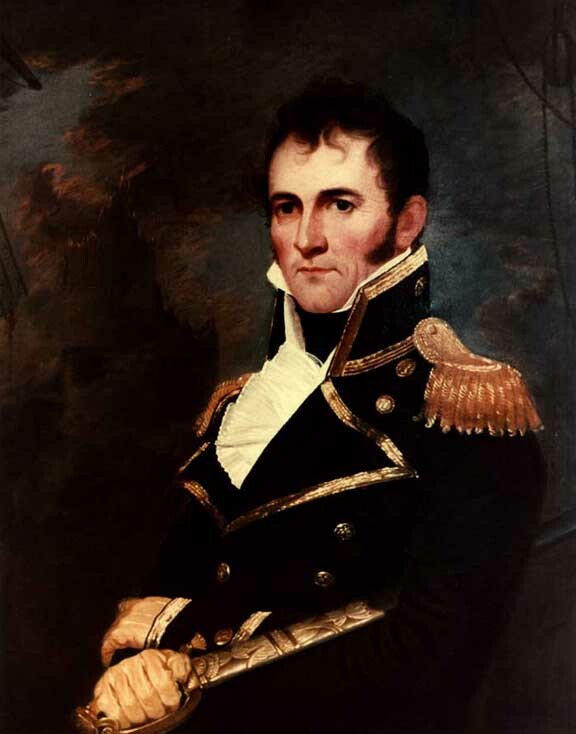 In 1815 the Spanish governor in Havana, Cuba deeded the island of Key West to Juan Pablo Salas, an officer in the Royal Spanish Navy stationed in Saint Augustine. After Florida was transferred to the United States, Salas was so eager to sell the island that he sold it three times. First for a sloop valued at $575, and again to a U.S. businessman, John W. Simonton, during a meeting in a Havana cafe in 1821 and then finally to General John Geddes, a former governor of South Carolina, who tried,without much luck to secure his rights to the property before Simonton and his influential friends in Washington were able to gain total title to the island. 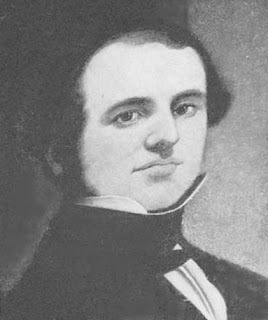 Simonton bought the island because his friend, John Whitehead, had drawn his attention to the opportunities presented by the island’s strategic location. 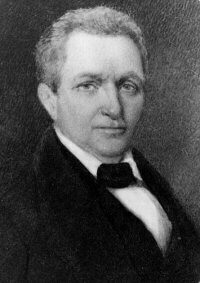 Whitehead had been stranded in Key West after a shipwreck in 1819 and was impressed by the potential offered by the natural deep harbor of the island. In March of 1822, Matthew C. Perry sailed the schooner "Shark" to Key West and planted the U.S. flag, physically claiming the Keys as United States property. 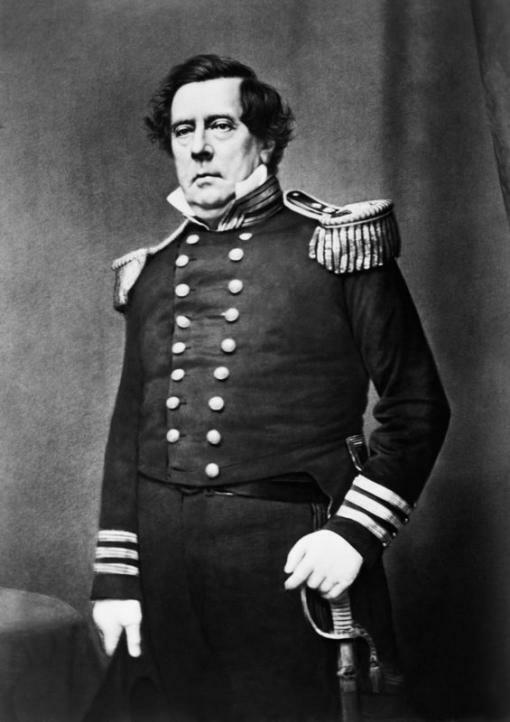 Then 1823, Commodore David Porter of the United States Navy West Indies "Anti-Pirate Squadron" took charge of Key West as military dictator under martial law. About 2,500 years ago, the Calusa Indians came to Key West from the SouthWest coast of Florida and called it home. 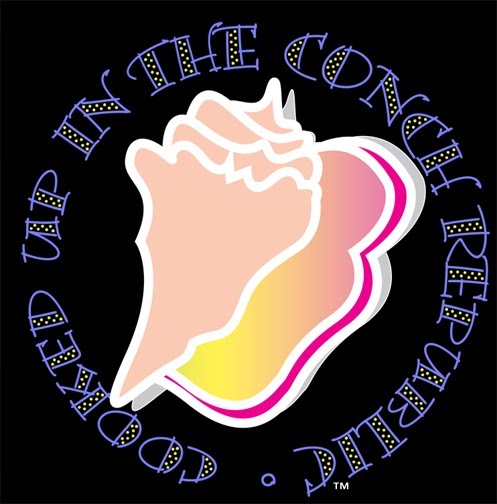 They were, by all accounts, the first Conchs. They came and settled in to the easy Keys life and feasted on seafood. 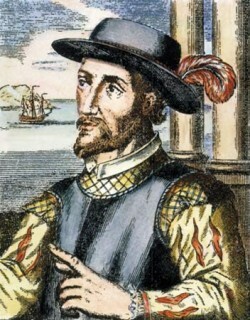 In 1513 and again in 1521, Juan Ponce de Leon (remember him from your grammar school history books?) 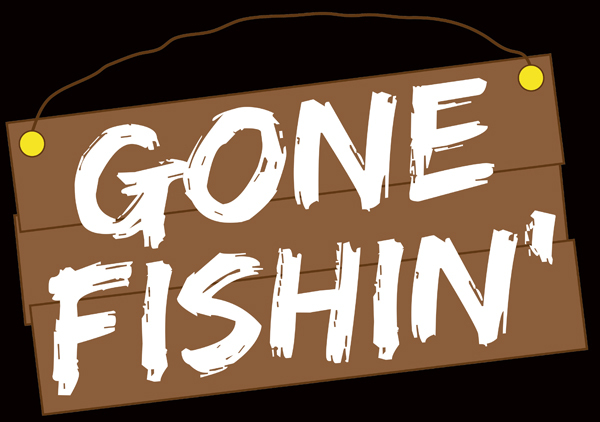 came ashore from Spain searching for his famous “Fountain of Youth”. 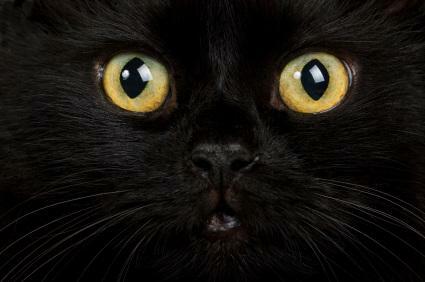 He discovered the islands and named them “Santa Isybella,” after Queen Isabella. 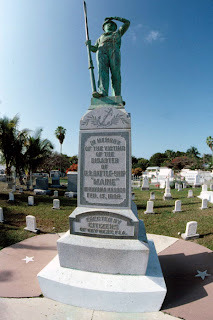 Then, in Key West, he found the the Calusa Indians who weren't too thrilled about being invaded by the Spanish. Ponce and his crew battled with the Calusa Indians for years. 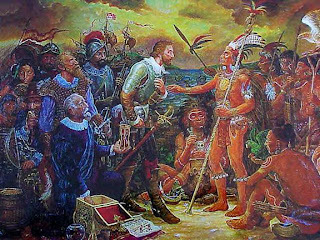 During one of those many battles, Ponce de Leon was wounded in the thigh by a poisoned arrow. He retreated to Cuba where he soon died of that wound. Back at Christmas time a good friend, knowing it is my favorite TV show, gifted me with a box set of West Wing. All 7 seasons on 45 discs and about 180 episodes all told. It's taken many months but I've seen all the episodes now. When the show actually aired on TV, I was owner/operating my Philadelphia ad agency (it was a pretty busy time) so I'd only sometimes catch a few minutes of it. All the same, something about it grabbed me. Then after I'd moved to Key West and started with the Blue Paper, the show was in re-runs and once in a while, on my off days, I'd catch a full episode here and there. But now with this great gift I've seen it all, start to finish, front to back, top to bottom; and you know, it's really good. But what I like most is how the characters seem to actually like each other. Whether they're in the tall grass or dancing in the outfield, there's a common bond; a loyalty to each other and their goal, at the end of the day, is to do some good. It's a really optimistic view.